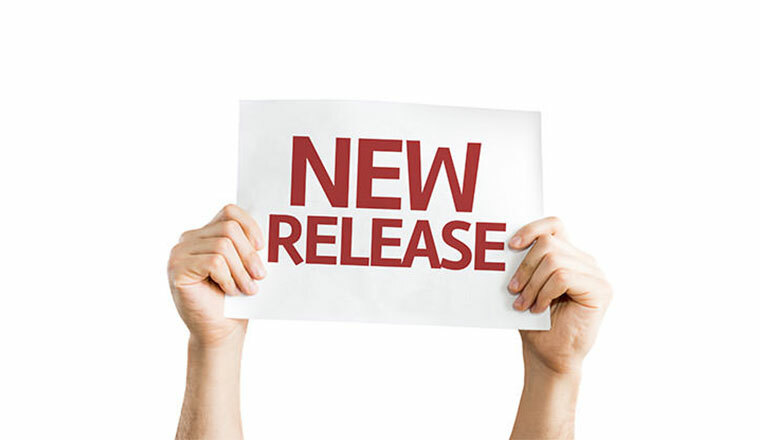 The upcoming OroCRM 1.9 Enterprise release will feature further improvements to our multi-organizational environment capabilities. Today we want to provide a preview of one of these features—the individual configuration of each organization. Our multi-organization capability is very powerful and was requested by growing number of customers. 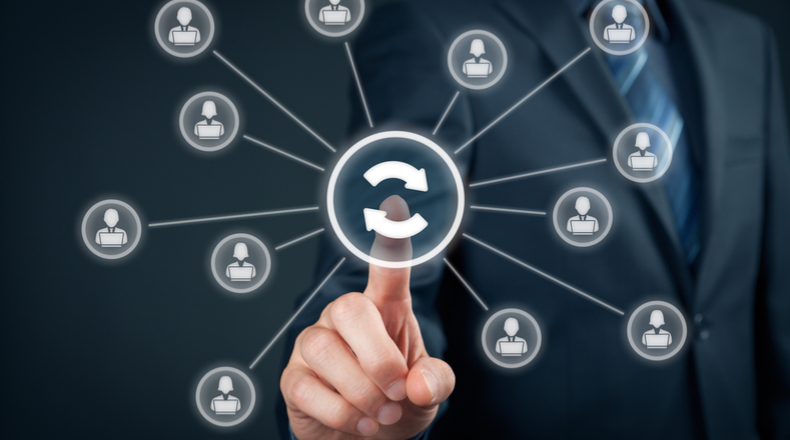 With this new feature, every organization created in the system will be assigned a dedicated configuration layer and thus you will be able to individually configure every organization based on your exact business needs. Figure 1. New Configuration button at Organization view. 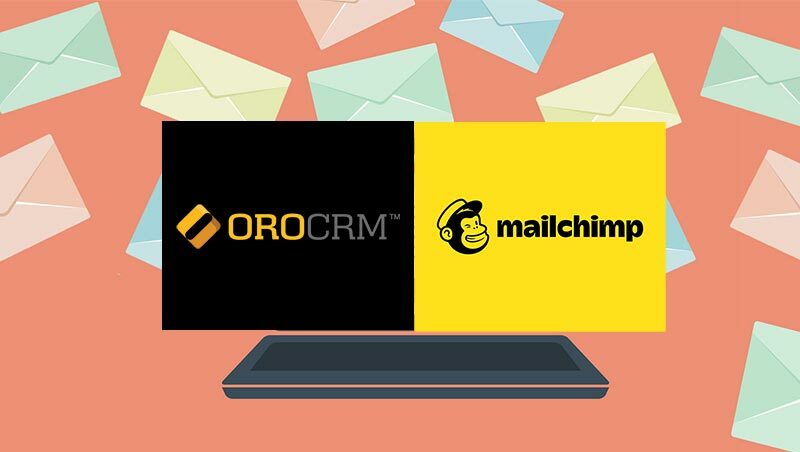 Leveraging this unique OroCRM capability will allow you to create two different organizations for your company’s U.S. and French offices, for example. In addition, you will be able to provide your French colleagues with a customized UI translated to their native language with the proper date formatting, business opportunities accounted in Euros, and CET timezone. 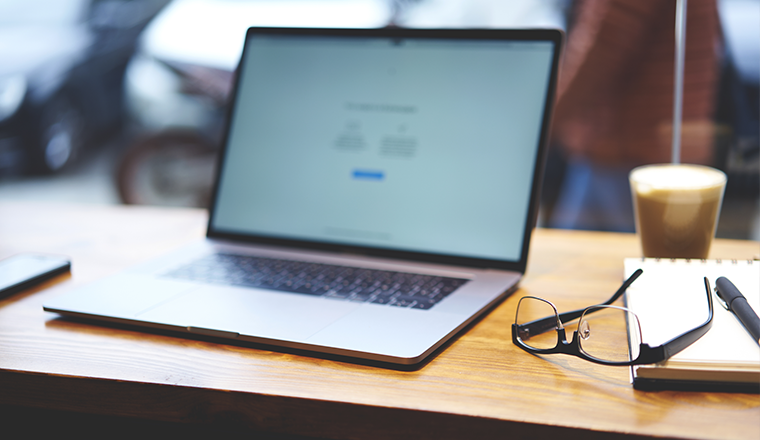 The US-based organization will continue to enjoy system settings localized to the U.S. market. Figure 2. 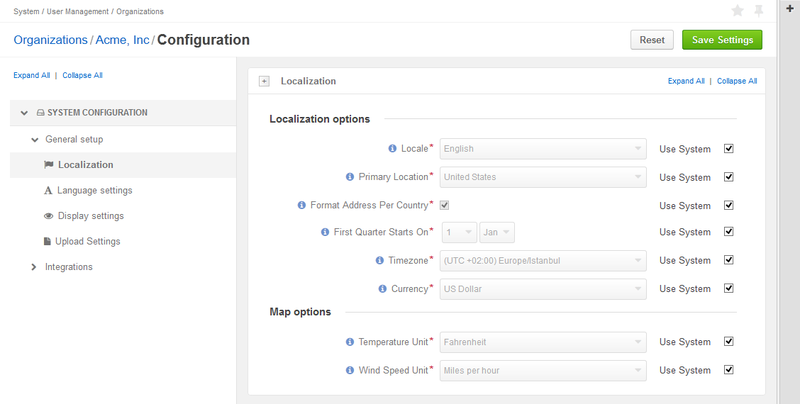 New organization-level configuration allows to configure locales and languages for each organization independently.